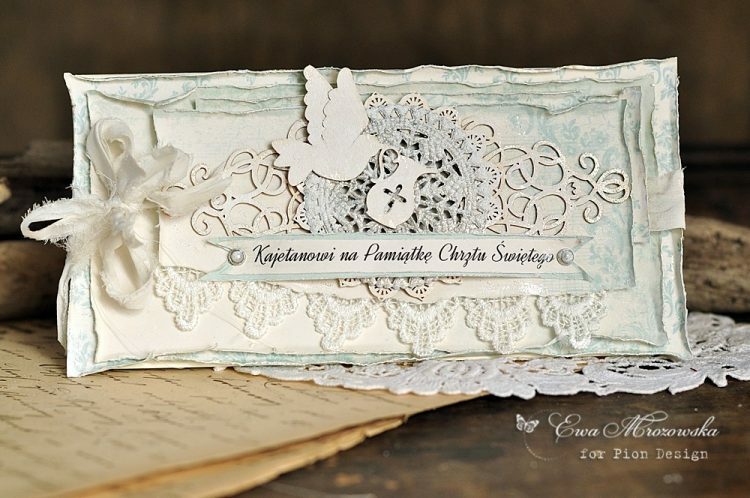 Hello, here is Baptism card in blue and beige, made from The Songbird’s Secret. I hope you like it. Very beautiful card here, and sooo sweet and beautiful for a little newborn. A perfect bapism card that´s for sure.